Have you ever felt like you may be sensitive towards gluten, yet you don’t have Celiac Disease? New research shows there may be a medical issue for you then. 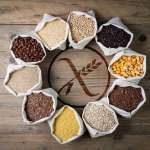 Researchers are focusing on a potential marker of gluten sensitivity, showing that despite 47-percent of the US believing that the gluten-free diet is a fad, there may be a medical condition for those without Celiac Disease. You don’t have to shop for gluten-free all-purpose flour to make great gluten-free Christmas cookies. Every holiday season, in addition to the sablées that I always make but that my sister, who has celiac, can’t eat, I make coconut macaroons and regular macaroons, cookies that don’t call for flour. What would the holidays be without festive parties, fancy meals, and office potlucks? For most people, little thought goes into what they can or cannot eat. 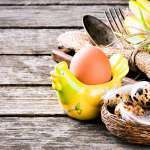 But for those with celiac disease – a genetic autoimmune disorder characterized by an allergy to gluten – that array of tempting dishes on the pig-out table contains a hidden minefield. What’s that beef gravy thickened with? Is that casserole full of breadcrumbs? Is there flour in that cobbler? Any chance those are rice crackers with the cheese? 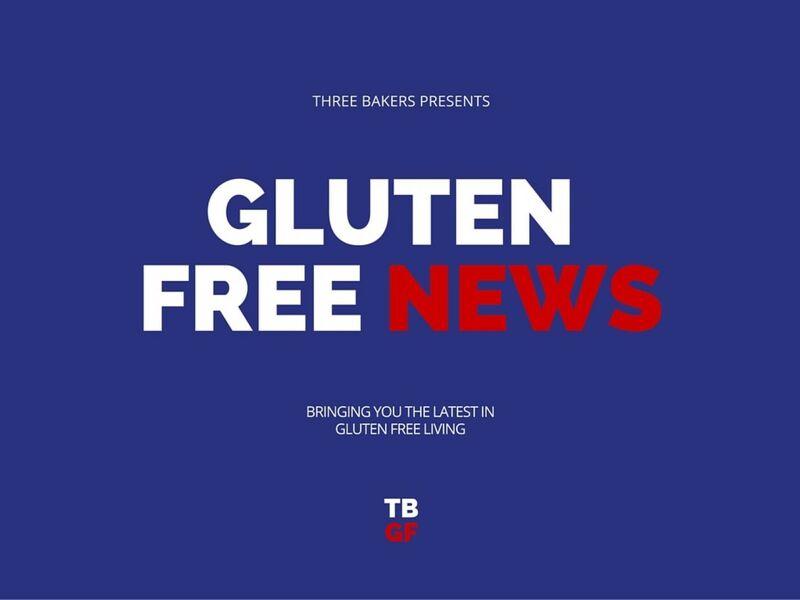 What gluten free news have you enjoyed this month?